Bring those lazy summer days to life by visiting North Wales for our ‘Summer of Fun 2016’ family events on the Ffestiniog and Welsh Highland Railways. We pride ourselves on offering fantastic days out for families and this summer sees our most ambitious and entertaining family package yet. 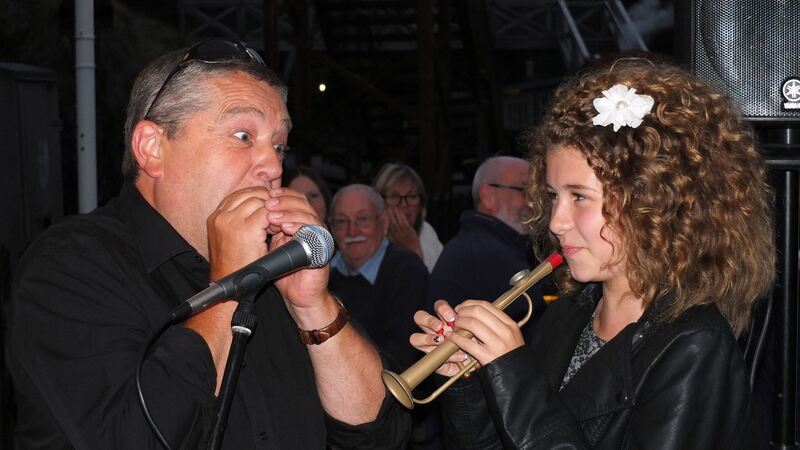 With events taking place on and around both railways, our work with the local community offers something for the young and old alike. With free entry to most events (and a small charge for others), we’re offering more ‘bang for the buck’ with entertainment varying from a magician to a classic car show. We are also delighted to welcome back our pirate friend Ricardo to Tan-y-Bwlch station – along with his friendly snake,Mogwai . 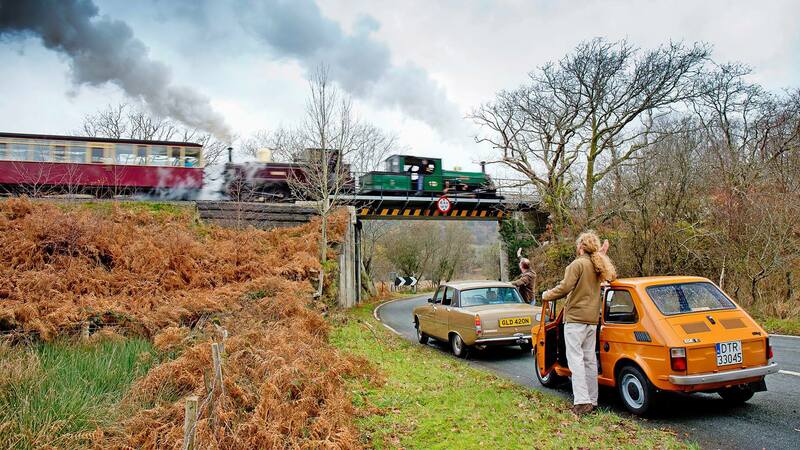 21st August – Dinas station – Back by popular demand is the Classic Car and Family Day which, in addition to the dozens of classic cars on show, has something for all ages and interests. How about an exciting footplate ride, a slate shunt challenge or a miniature train ride? And after you’ve had your fill of classic cars, why not take a wander round the market stalls on show? Selling a range of local produce together with delicious food and drink, you’re bound to find plenty to keep you occupied. Every Monday afternoon, join us for ‘Monday Fun Day’. 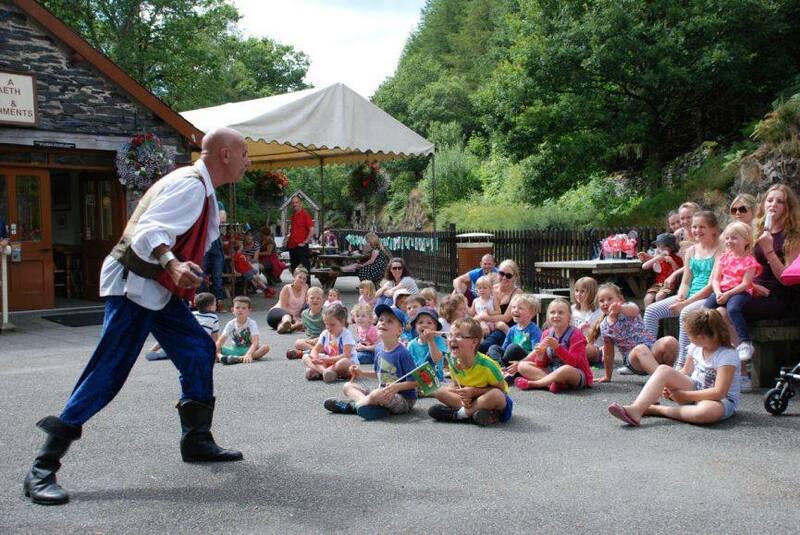 Taking place at Tan y Bwlch station, here you’ll find a variety of crafts, games and even a children’s slapstick show hosted by Pirate Ricardo. And be sure to keep a look out for Nigel the magician and caricaturist who will be hosting lots of fun Wednesday afternoon entertainment. Keep up to date with all the latest on our ‘Summer of Fun’ 2016 event by following us on Facebook where you’ll find timetables and further details on the local events. And afterwards, be sure to share your photos with the rest of our Facebook family; we’d love to see what a great time you’ve had. With so much going on, we look forward to seeing you soon.